Looking for a Grout Cleaning Company in NY, NJ or CT? 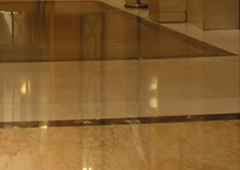 Fabra-Cleen specializes in tile & grout cleaning and repair, restoration and maintenance of marble and other stone. 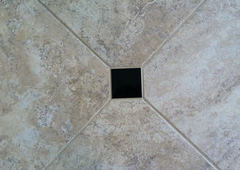 We clean and seal tile & grout, and do color sealing. We serve the New York Tri State area from Manhattan to Montauk. We also serve the Bergen, Union, and Essex areas in New Jersey and Fairfield County in CT.
Is your tile and grout dirty? Cracked? Do you have missing grout? Dark, stained or discolored grout? Broken or missing tiles? Rockland Stone Restoration serves New York, Northern New Jersey and Connecticut with professional tile and grout cleaning and restoration. We can ColorSeal to match your original grout color (great way to seal and protect while giving you a fresh new look!) Or we can change the color of your grout to give you a whole new look! 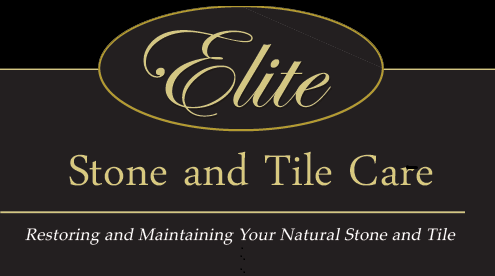 Elite Stone and Tile Care offers complete tile and grout cleaning and coloring in Orlando / Central FL. These services will take your old and dirty grout and tile and bring it back to a new fresh look. The tile cleaning process will remove years of dirty build up that over time has attached to the tile. 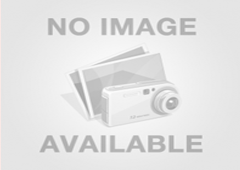 CEI Surface PROS in Naples Florida is not just a cleaning company — it’s a restoration company. 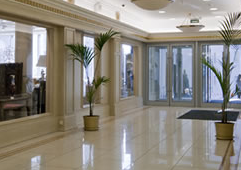 We specialize in the cleaning, restoring and protecting of your floors and surfaces. We offer the best service in grout sealing and cleaning in the area! If your grout is not stained too deeply a basic cleaning will do the job. CEI Surface PROS will never try to over sell you by pushing a product or service you do not need or want. 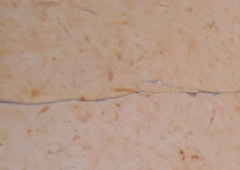 Classic Marble Restoration offers complete tile and grout cleaning and coloring in DE-Delaware. These services will take your old and dirty grout and tile and bring it back to a new fresh look. The tile cleaning process will remove years of dirty build up that over time has attached to the tile. Regular cleaning can eliminate surface dirt and mold on tile and grout, however, if these contaminants are in or under the grout, cleaning will only further drive in those unwanted substances. Grout sealing fills in the tiny holes of your porous grout, minimizing discoloration from dirt, acids and grime, and keeping your floors looking clean and new longer. If you want to give your floors a dramatically new look, ask about our color sealing service. 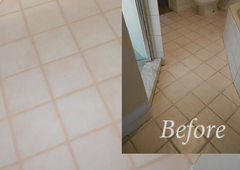 We can lighten, darken, or change your grout to an entirely different color, giving your floor a fresh, new, uniform look. We Excel when it comes to tile & grout cleaning, color sealing, and restoration. We take old, dirty tile and grout and make it shine like the day it was installed. If you need your tile and grout cleaned, resealed or simply would like to change the color of your grout, we are here for you. Whether your tile and grout makes a dramatic or subtle statement as part of your design, a periodic cleaning will bring out its best and make the space more sanitary and a bit healthier. Our processes include degreasing, cleaning, restoring grout and tile, sealing grout and adding slip resistance when necessary. MAKE IT LOOK AS GOOD AS NEW… for a fraction of the cost of replacement! Is your tile and grout dirty? Cracked? Do you have missing grout? Dark, stained or discolored grout? Broken or missing tiles? 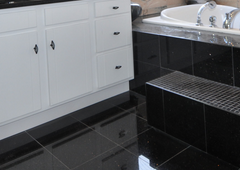 Stone Makeover serves North Jersey / New York with professional tile and grout cleaning and restoration. 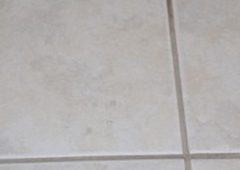 What can our tile and grout cleaning and restoration services do for you? 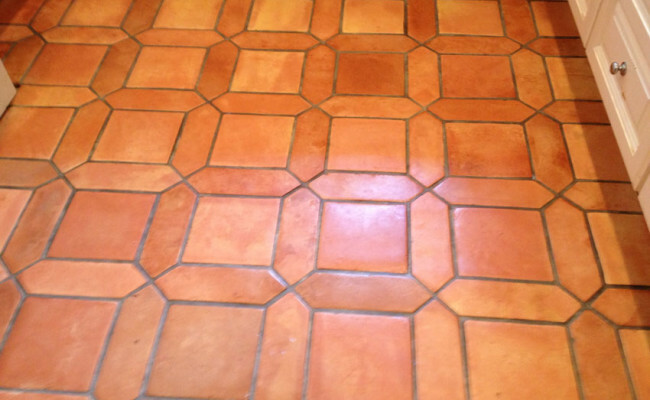 Looking for tile and grout cleaning in the San Diego area? Look no further than Set in Stone Restoration. We're known for our quality natural stone cleaning, repair, polishing and protecting, but we also provide tile and grout cleaning, sealing and color sealing, too. We are competitively priced (fair, not cheap) and give excellent results that you will love. References available. Licensed, Insured. Tile and grout cleaning and sealing PROS take dull, dirty tile and grout surfaces and power clean, sanitize, and remove mold and moldew stains. Many PROS that provide tile and grout services will also replace cracked, broken tiles and regrout. 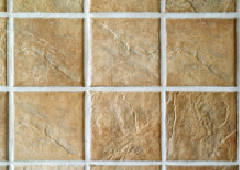 Cleaning is generally followed by sealing grout lines with either a clear sealer or Color Sealer.